Do you feel that sometimes figuring out your insurance is like walking through a maze? 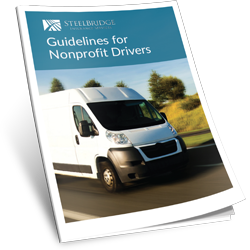 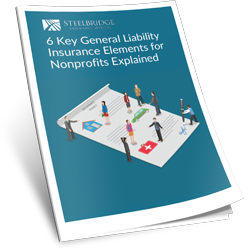 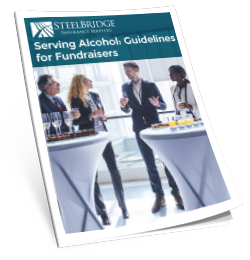 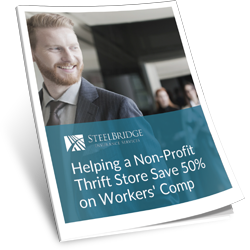 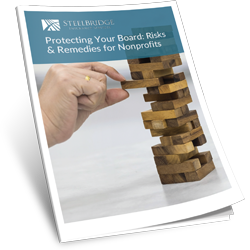 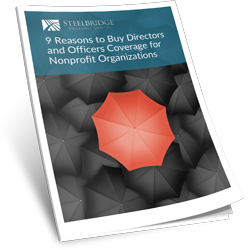 Download our free insurance guides, checklists, and other resources for nonprofit organizations. 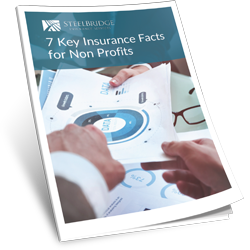 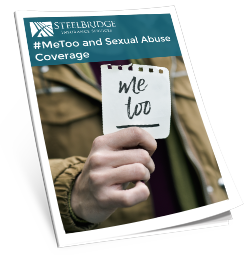 Use this content to help you better understand insurance and to help you become better protected. 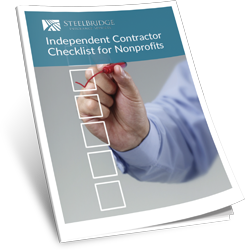 Please check back here frequently as we are always adding to this list! 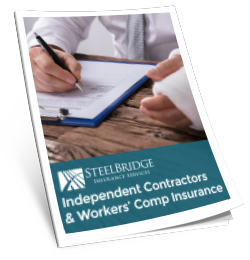 Feel free to contact us with any insurance questions you may have.